During trace and ultra-trace elemental analysis a number of external factors (such as reagent purity, cross contamination, etc.) that can critically impact the quality of the results. The inability to control the analytical blank (its chemical composition, its measurement, its effective control) is often the primary source of error and the limiting factor for trace analysis. Milestone has developed an innovative and complete line of systems and accessories for control and reduction of the analytical blank in ICP-MS, ICP-AES and GFAA. These instruments are dedicated to acid purification, ultratrace cleaning of vessels and reduction of contamination from vessel surfaces. 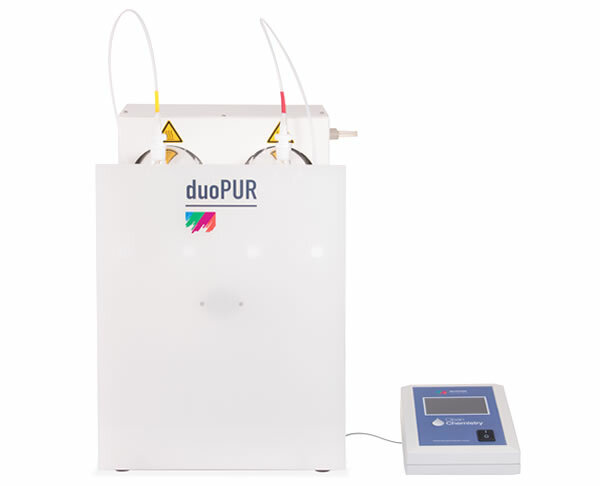 The DuoPUR, SubPUR and Subclean are sub-boiling distillation systems that enable laboratories to produce ultra-pure acids from reagent-grade stock that can reduce costs by up to 90%. Cleaning various accessories used in trace analysis work is a critically important laboratory routine. Traditional cleaning methods require soaking items in hot acids, often for several hours. Furthermore, generally effective, large volumes of acid are consumed and need to be changed regularly. There is also the risk of exposure to hot acids and acid vapours. 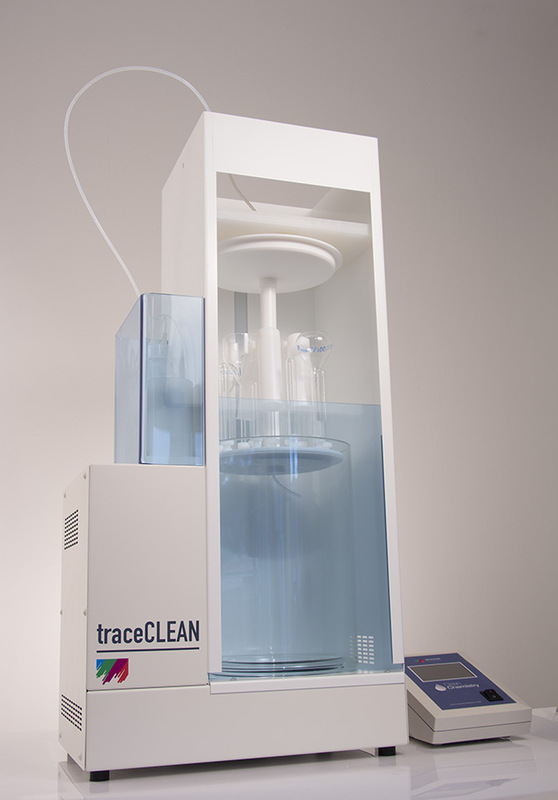 Milestone’s new TraceCLEAN is an automated, closed, acid reflux system that thoroughly and safely cleans digestion vessels, inserts and AA, ICP, ICP-MS accessories. 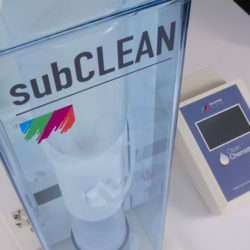 The main benefit of this system is that any trace metal contaminants that are present in the cleaning acid stay within the reservoir and do not come in contact with the cleaned trace accessories. Instrumental analysis has continuously evolved in the last decade and determination of trace elements is becoming a routine task in analytical laboratories. A laboratory must have full control of analytical blanks and sample preparation for obtaining accurate results. 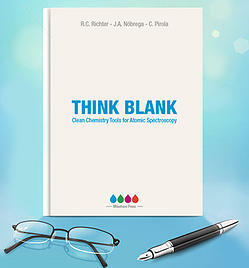 The application of instruments and strategies to control sample prep blank is often called a “Clean Chemistry” technique.